March Meeting. Motivation. Monday the 18th! 7:30 PM in the Little Theater at University of Advancing Technology! Just like in February, we’ll be in the Little Theater for the entire meeting this time. One important thing to note is that our meeting will be on a MONDAY instead of the usual Wednesday, and the meeting will start with the announcements at 7:30pm on the dot. This month’s speaker is me! 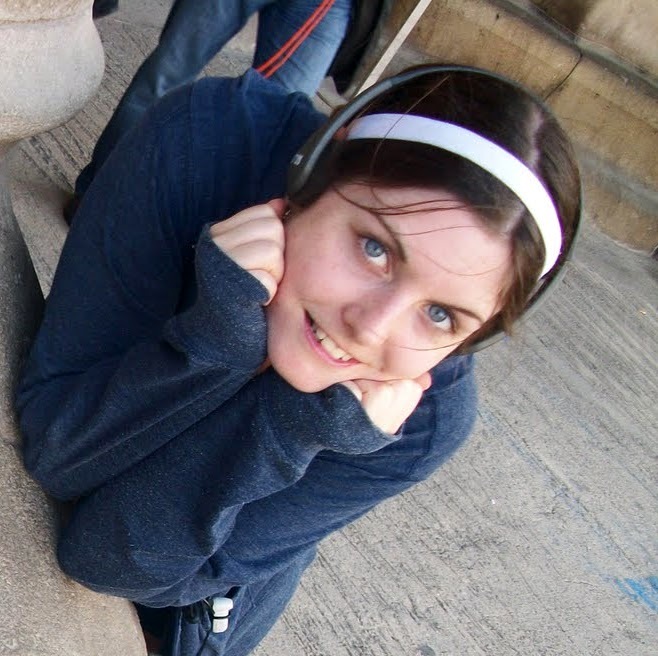 Corey Nolan is an avid game developer and resident of the Indie Game House (though she originally hails from New York). At GDC 2008, she collaborated with Professor Katherine Isbister to give a talk entitled “The Real Story on Characters and Emotion: Taking it ‘to the Streets’!” In the past, she has designed several popular Adult Swim flash games including Hemp Tycoon and Victorian BMX, and was a gameplay programmer on ASU’s Atlantis Remixed series of educational games. Now, she works as a web developer by day while making crazy artsy hobbyist games in Unity. She also leads the Phoenix IGDA! (Boy, it’s weird to write your own bio.) So anyway, my talk will be in part a postmortem of my own game, Growing, as well as a broader analysis of motivation, productivity and goals of a hobbyist game developer (with my experience as examples). Motivation is a topic that’s really important to me, and I think anything we can do to further understand what drives us is a valuable use of our efforts. As always, we’ll have our announcements before the talk, so if you have anything you’d like to present/hand out/talk about, please email me or Kyle! (“corey” or “kyle” @igdaphx.org). In addition, since we have the theater for the night, the projector will be open afterwards to anyone who would like to demo their own projects. So bring your stuff! We’d love to see it! We’ll see you all on the 18th! Don’t forget to RSVP on Eventbrite! Thank you for the insightful presentation on motivation! Would you be able to share the powerpoint? I’d like to show my peers.